Getting the ambulance to come is just the first step. One is far from out of the woods once they arrive. It may be good to know what happens then as it is probably different than your home country. As I am from the U.S., where ambulances are generally very sophisticated, that is my orientation. 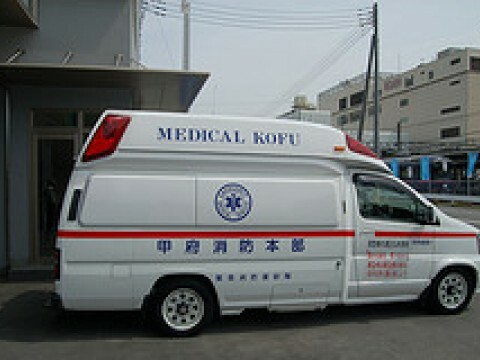 The ambulances in Japan are not as oriented to providing some treatment on the spot. They are mainly meant to keep the person stable and transport to a hospital. Which is the tricky part. Once they assess the problem, they have to start calling around to hospitals to find one that will accept that particular case, based on the type and severity of the case. This can take a long time. 20 minute, 30 minutes.. sad to say you can find stories of people actually dying because no hospital could be found in time. - establish a relationship with a doctor or hospital. It's a bit tricky as the National Health Insurance scheme seems not so oriented to having a personal doctor (any corrective input welcome). If you can have this kind of pre-relationship, that person or facility would hopefully be more inclined to accept or help you if an emergency happens. - know the hospitals in your area. Sometimes you might be asked "What hospital do you want to try?" 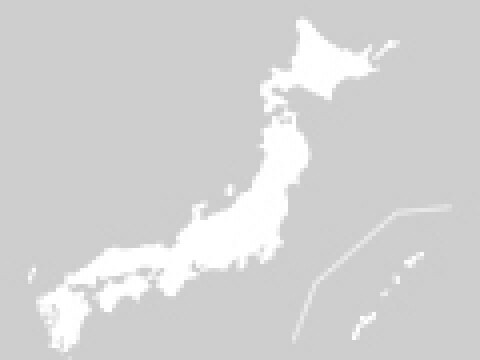 - If you are in central Tokyo, learn how to say "Seiroka" which is Japanese for St. Luke's Hospital. I was told that in principle, they don't refuse. Also, pretty good English support from the doctors (not staff). - have your medical history - especially if you have any particular conditions or medication - written or recorded in your mobile device in Japanese. - if your Japanese language is not strong, establish some agreement with a Japanese friend that you can call them in an emergency. It is very important to have a Japanese speaking advocate once one goes into the emergency medical system. Assume there will be no English spoken by hospital staff. SO - depending on the situation, it is sometimes better to get oneself by taxi or other ride to an emergency room and present in person. I haven't proven it, but I think it's a bit harder for them to say 'no' with the person bleeding/suffering in front of them. I say only "a bit" because I have more than one personal experience where very sick people were denied admittance in person.